Each of you woke this morning in your version of home: a 2-story beachside condominium, a 1-level ranch on acreage, a fixer upper, an urban high rise, a studio apartment. Whatever it might look like to you there’s a place called home where you live. For 40 years FamilyLife has been offering help and hope to homes around the world. We want to celebrate and encourage you in daily life at home. Here are 40 reasons that the work you do within those walls morning after morning, midnight after midnight truly does matter. Keep it up! Your home is most importantly the birthplace of faith. God created marriage and designed the family as His best formation center for faith to grow. Your home is the place to teach your children biblical truth before the world, friends, and teachers go after your kids with their version of truth. Your home is where your kids learn gender roles and identity. They’re never too young to learn that they are God’s wonderful, valuable creation, knit perfectly together as distinctly male or female by Him. Your home is the incubator of traditions. Make holidays important. Have special seasonal rituals. Serve the same meal on birthdays every year. Sing the same song each Christmas Eve. Commit to a weekly Saturday morning family time. Attend church every week together. Traditions are glue to a family. Your home is where you practice divorce prevention. Divorce has a high cost financially, emotionally, physically, and even spiritually on you and your children… for generations to come. 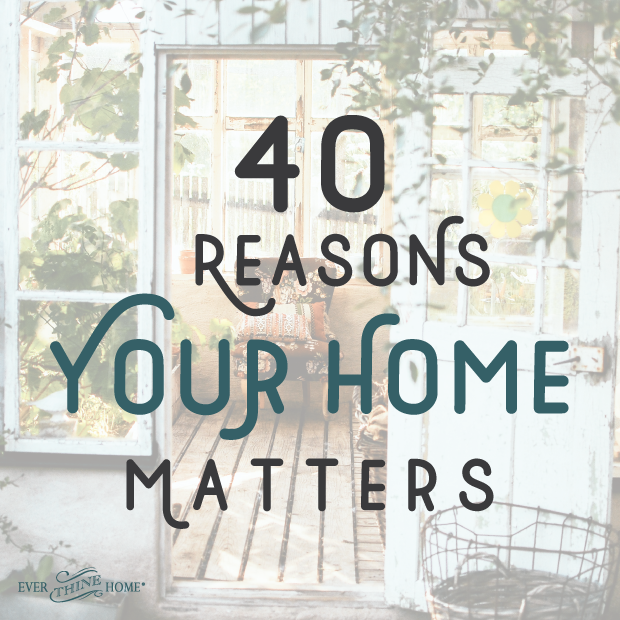 (Read more on this here in our Your Home Matters series.) Do what it takes to keep your vows. You and your children will feel secure knowing your home will last. Your home is where you love your spouse. Preserve your bedroom as a sacred place where you regularly give yourselves physically to each other. Home is where you write your family’s story. As the nucleus of your family life, home is where all the experiences “out there” are processed, healed, and given to God for His purposes and transformational work. Home is where your family interprets life. Home is where you make the most of every moment, knowing it is temporary. Instead of wishing away challenging seasons of life, home is the place to model living every day to its fullest. Try this: pretend it’s your last day in your house, with all of you together. How would you make this day count? Your home is where your children learn to be a wife or husband. 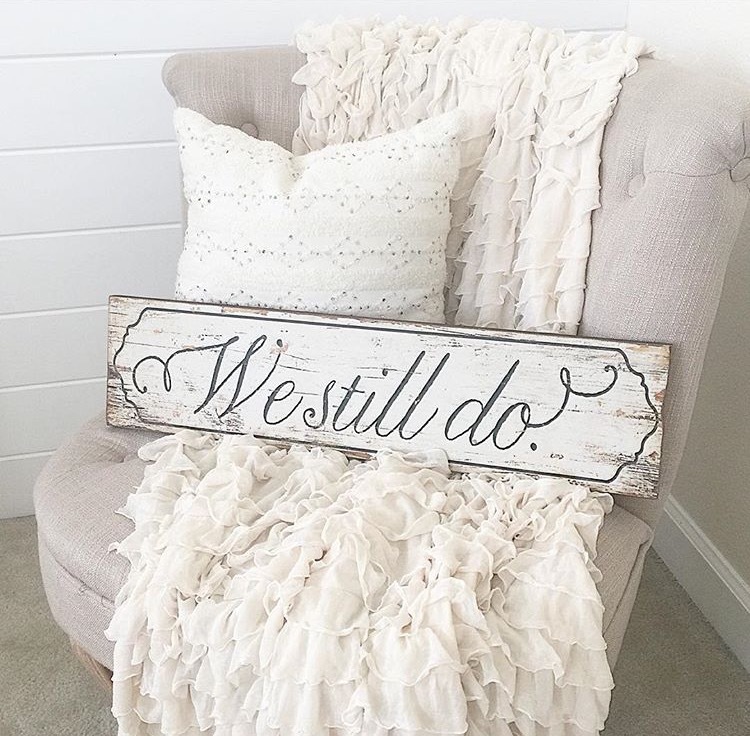 Are you showing them how to be ready to keep their vows someday? Your home is where your children learn to be a mom or dad. Yes you will make mistakes but God’s great mercy and grace will cover a multitude of sins (1 Peter 4:8). Show them how you work together and how your maleness and femaleness make a complete whole. Your home is where God reforms your heart. It’s easy to be nice at the office with people you see a couple days a week. Try being selfless at 2am when the baby is crying again. These up close, day in-day out relationships are the places where God truly transforms us. Your home is the foundation for who your children will be. Though your biological children inherited your DNA, they are unique individuals chosen by God to be raised by you. Make your home a greenhouse of grace. Your home is the anchor for your family’s security and togetherness. Going home at the end of the school or workday needs to invoke a warm, safe feeling. Can your family exhale when they walk in the door? Your home is the genesis of new life. Growing little lives into mature adulthood is the greatest calling God gives. No job is more important. Your home is an embassy. 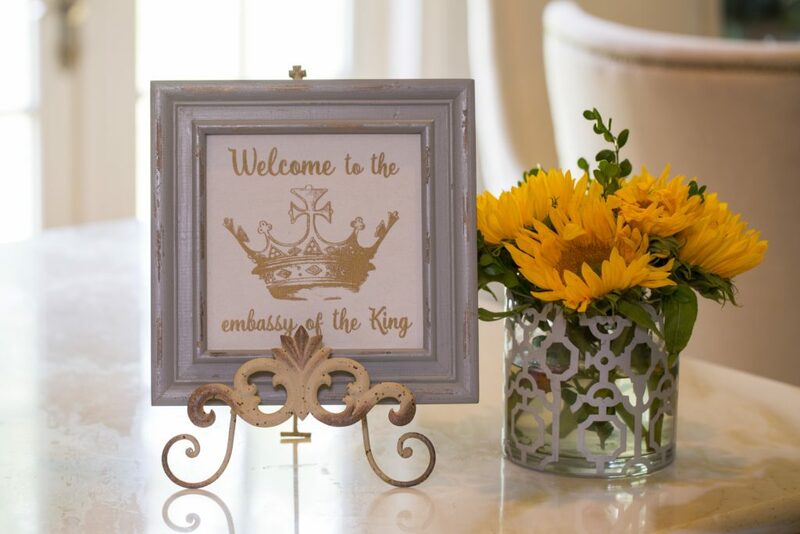 Your home is to be everything an embassy is in a foreign land: welcoming, helpful, inviting, and a clear visible representation of the Kingdom (God’s Kingdom) it belongs to. Your home is your link in your family’s legacy. What will be passed on to future generations? What sin pattern will end with you? What hope will be birthed by you? Your home is where your children get to “practice” being grown ups in the safety of your influence. Encourage their steps toward responsibility, maturity, and adulthood. Your home is where you live out the gospel before your watching spouse and children. When is the last time they saw you admit your need for Jesus, ask for forgiveness, or offer forgiveness and grace? Hopefully repentance and forgiveness are a daily reality in your home. Your home is both visible and invisible. As you grow your marriage and family life, remember it is both what you see and what you don’t see. Invisible threads called love, honor, kindness, helping, bearing with one another and more are what tie us together. It is our job as adults to strengthen those threads into strong cords by the Spirit of God who works in us. Your home is a light to your neighbors. Does your home represent peace and welcome? Would your neighbors feel welcome if they came to borrow two eggs or ask you to get their mail while they are out of town? Do you pray for your neighbors? God is sovereign over where you live. Your home is where your children’s treasure bank of memories is filled. It won’t be perfect! But give your children warm remembrances of their childhood by loving them well, celebrating all the milestones, and spend lots of hours reading good books snuggled on the couch together. Home environment directly impacts how well children perform in school. Secure children are free to learn. Sad, hurt children are too distracted. A happy home directly affects yours and your children’s emotional wellbeing. Happiness at home won’t be a constant, but it’s not impossible either. God intends for us to enjoy one another, to enjoy the benefits of home, to experience His peace and rest at home. Your home is where you eat dinner. Families who sit together on a regular basis and share a meal are less likely to have children who smoke, drink alcohol, and use drugs. Yep, grab that hamburger helper and get cooking. Your home is where the booboos get kissed and skinned knees get bandaged. As you meet your child’s most basic needs of snuggles and hugs, they learn to feel secure and valued, growing confident that they are important. Your home is where your children learn to apologize. Are you modeling it? Learning that mistakes are normal but must be acknowledged and repaired is crucial to becoming a healthy mature adult. 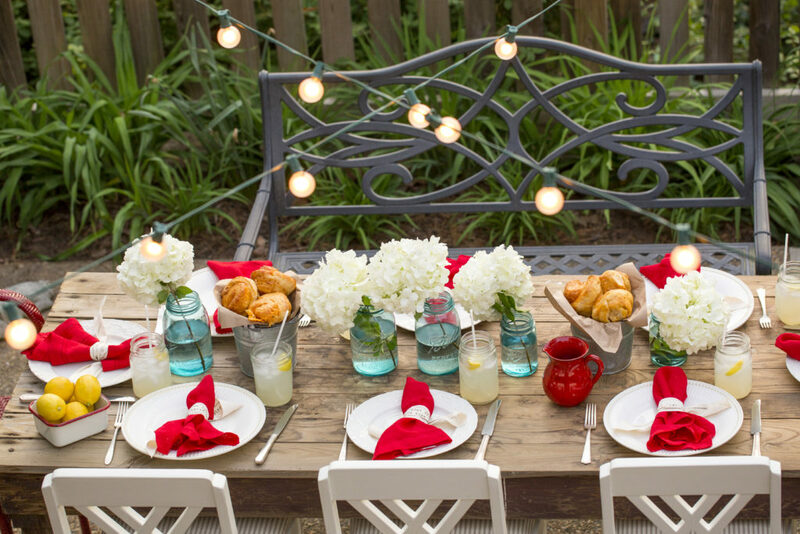 Your home is the place you invite guests in. It’s okay if it’s not clean and you don’t have a warm meal ready. Have an open door policy to do real life with whoever comes by. Hospitality doesn’t have to be perfect. In fact people feel more welcome if your home isn’t perfect. Your home is where you steward the earthly kingdom that God has entrusted you. Just as Adam and Eve were given a physical piece of earth to tend and nurture, so your property and home is His gift to you. Care for His earth well. Make it sing of His glory! Home is where a woman lives out her essential female design and purposes: as a wife, mother, and nurturer of life whether she has children or not. Your home is where you teach your children about friendships. Learning to be friends with siblings first grows into learning to be friends with classmates. Make your home the place to be. Teach your child to share and defer to his guest for food choice and play plans for a day. Your home is an economic unit. You must learn to manage and steward the monetary resources God has given you to your family’s fullest benefit. It is here that everyone learns to work together to share the responsibilities of providing food (teaching children to cook), shelter (teaching them to clean), and clothing (learning to budget, find sales, or sew). Your home is where children learn the value of hard work. God gave Adam and Eve work to do in His Garden. Work is a necessary fulfilling part of His plan for us and learning to work serves others. You short change them if you do too much for them. Your home is a shelter from the storms of life. Coming home to a safe home daily is crucial but in times of difficulty personally or nationally, home is where we process the unsettling realities that have interrupted our world. If you remember September 11, the great desire of almost everyone was to go home. The need for home is built in us by God. Your home is where you discipline your children. Boundaries are good. They help our children recognize sin and ultimately their need for a Savior to cover their sin. Your authority points your children to God, who is our ultimate authority with a holy standard. Your home matters because other people’s homes matters. The light that someone else sees in your home may be just the spark they need to live out their faith inside the walls of their own home. Don’t give up. It’s not just about you. Stick with it, dear friend. In the trenches of home life, your work truly matters for today and for eternity! I just adore this piece. Oh! Numbers 17 and 31 just resonated with me so deeply. I want to grow! This is great. I am encouraged to still follow Christ. God bless you. This is reassurance and confirmation from God through this ministry to my questioning heart of “Lord what should my first priority be?” Thank you for just making it plain and simple. I do have the best job in the world! You rose early and God answered. What wonderful thoughts! TY for sharing many good points that are often taken for granted.